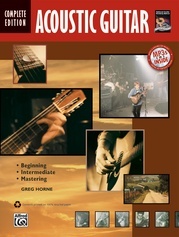 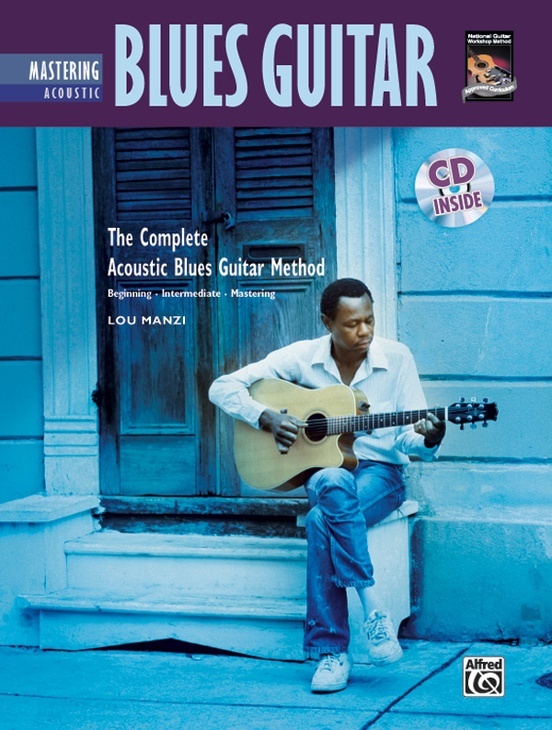 The conclusion of this power-packed acoustic blues guitar method begins with a review of transposition and immediately proceeds to great acoustic blues music. 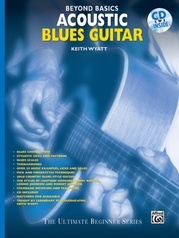 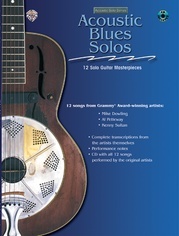 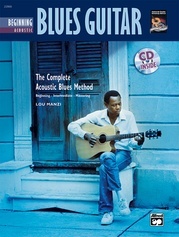 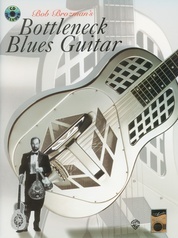 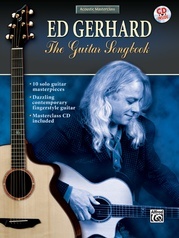 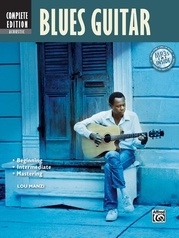 It provides an in-depth and exciting exploration of fingerstyle blues---with lots of pieces in standard, open and alternate tunings. 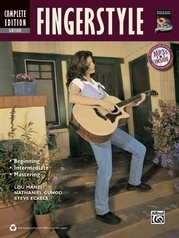 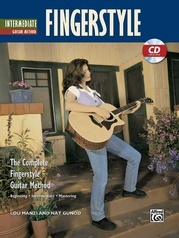 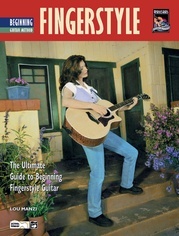 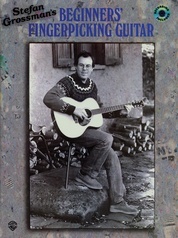 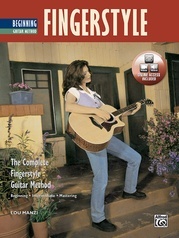 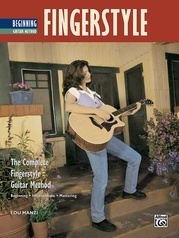 Slide guitar technique is also covered, with examples in standard and open tunings. 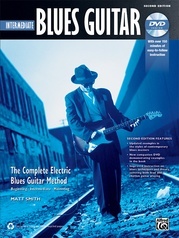 The book takes a much closer look at pentatonic and blues scale theory and application. 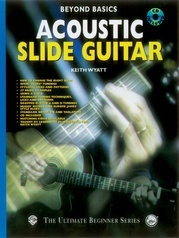 Modal theory is introduced, with special attention given to the Mixolydian and Dorian modes. 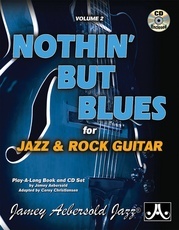 Jazz blues, walking bass lines, popping the bass and advanced muting techniques are all covered as well. 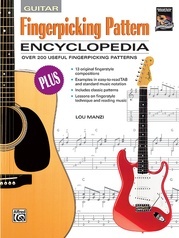 Any player, no matter how advanced, can improve their playing and learn lots of great music with this book.